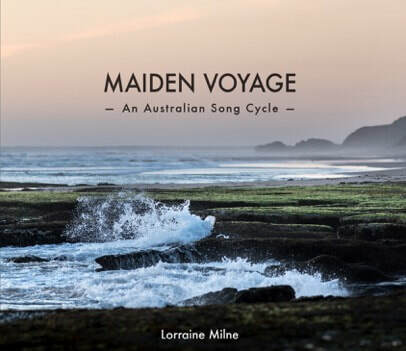 ​​Lorraine Milne writes and produces music resources for teachers and students: original songs and scores, children’s music activity books, curriculum notes, resource kits and study guides. Lorraine also runs workshops and Professional Development courses. 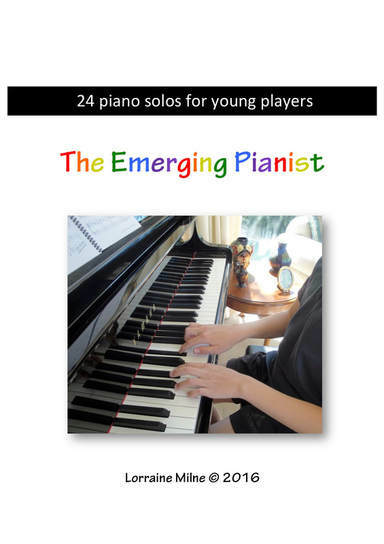 ​A series of 24 individual piano pieces for students who are ready to move on from beginners and looking for a bigger challenge. With each score there is an Abridged version (one page) for younger students and a Full version (double page) for students ready for that bigger challenge. The Abridged versions could also be used by more advanced students for sight-reading practice. The title page of each piece includes a few notes about its main musical features – form, articulation, use of relative major/minor modes, shifting metres, styles, etc. ​A series of 13 individual pieces for students who are Intermediate and beyond. 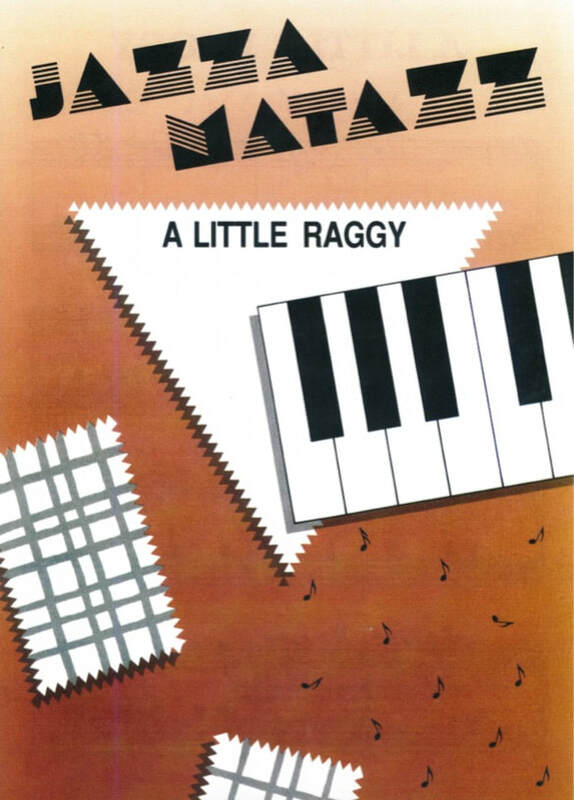 ​The 13 pieces in the Jazzamatazz series cover a variety of styles and feels from swing to jazz waltzes to the blues. Kaleidoscope consists of 3 short pieces each inspired by different aspects of the shifting colours of a kaleidoscope. They are impressionistic in colour, employing whole tone scales, octatonic scales and parallelism. The Whole Suite consists of seven movements based on the octatonic scale. In Jazz, this mode is known as the half tone-whole tone scale and Jazz musicians use it as an improvisatory tool. Rimsky-Korsakov is said to have called it the “mode of limited transposition”. 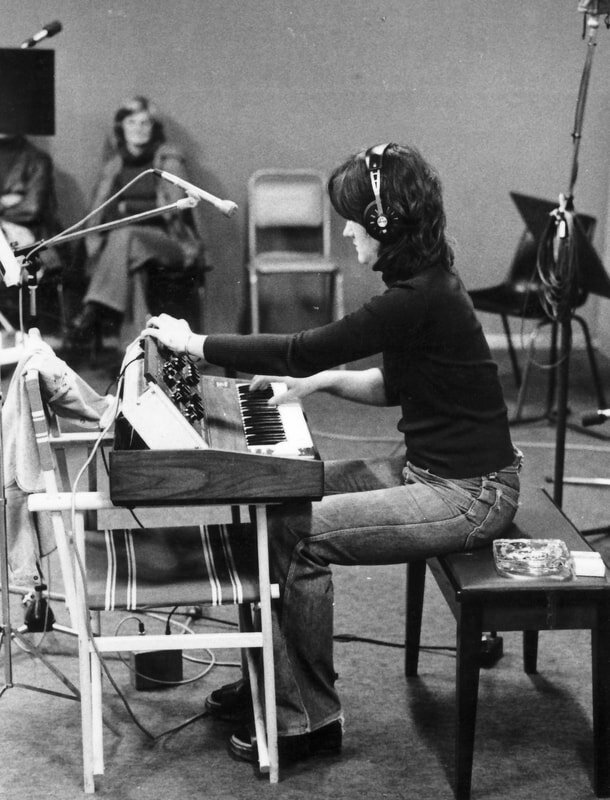 Maiden Voyage is a song cycle about the achievements of Australian women. There are three components to Maiden Voyage - a CD, full vocal and piano scores, and a Music Resource Kit for secondary students.